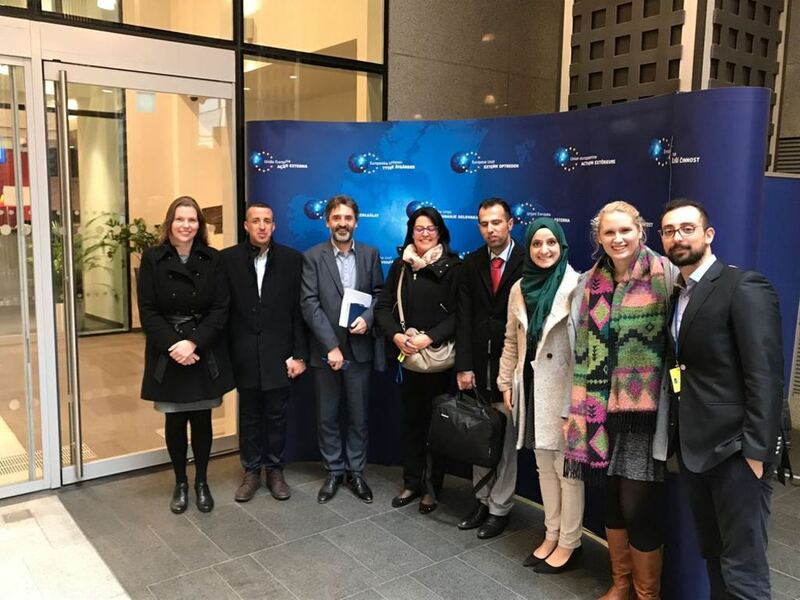 Photo1: the participants during the visit to EESC, Brussels, Belgium (source: KAS). Author: Fanack Water editorial team. Reviewer: Johannes Hügel, Research Associate, Multinational Development Policy Dialogue, Konrad-Adenauer-Stiftung. The Middle East and North Africa (MENA) region is characterized by high population growth and degraded and fragile natural ecosystems. It is one of the most water-scarce regions in the world, and water shortages are already a problem in many countries due to the impact of climate change. Recent changes in climate patterns, such as prolonged droughts, record temperatures and increased rainfall irregularity, intensity and distribution, have all further negatively impacted the natural and agro-ecosystems, leading to land degradation and desertification and adding stress to existing resource challenges. In addition, the political situation in many MENA countries has affected natural resources such as land and water. Moreover, national and regional cooperation is limited and decision making is difficult, exacerbating the problems. However, the environmental challenges present opportunities for improved policymaking and closer cooperation at regional and national levels. This article provides a summary of a five-day dialogue programme of meetings, presentations, discussions and field trips entitled ‘Innovations in water and waste management: Models of transferability to the MENA region’, which took place from 25-29 March 2018 in Cologne, Germany and Brussels, Belgium. 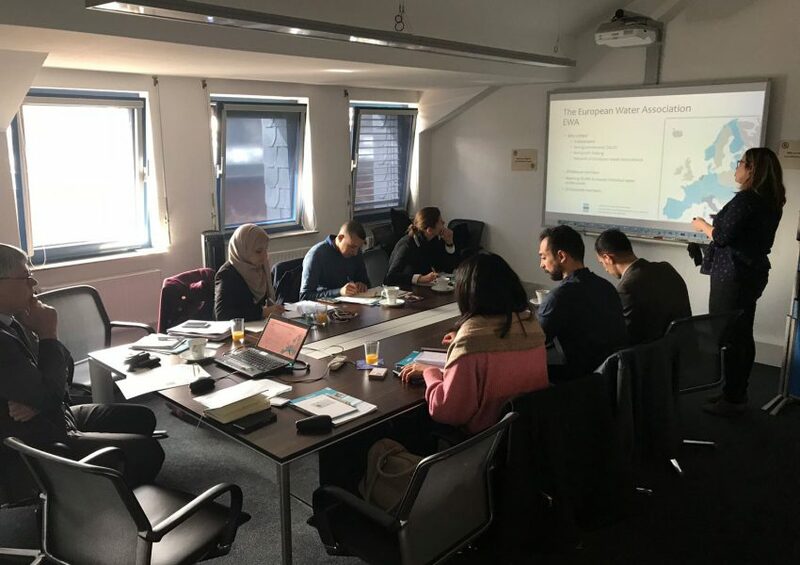 The event was organized and funded by the Multinational Development Policy Dialogue of the Konrad-Adenauer-Stiftung (KAS) in Brussels, together with the KAS Regional Program for Energy Security and Climate Change (REMENA) Morocco. 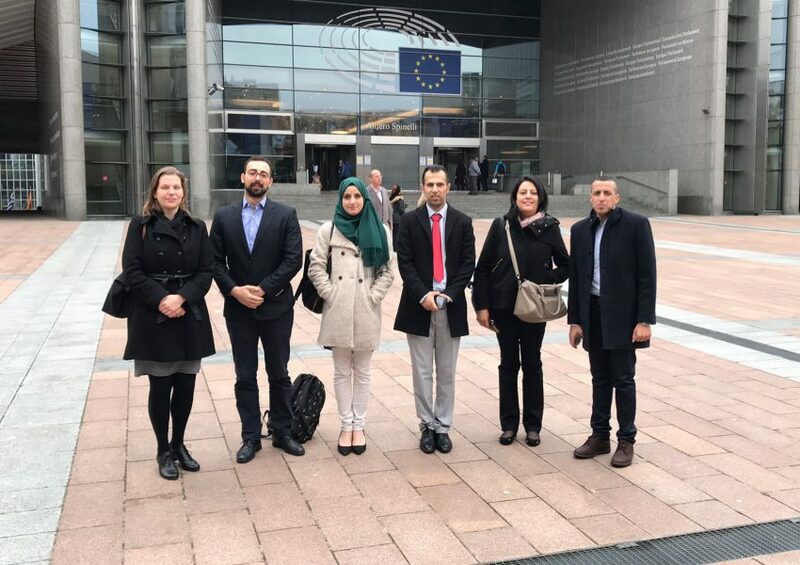 It brought together a delegation of young academics, researchers and public sector experts, promising start-ups in the area of water preservation and pollution management from MENA countries and key officials from European institutions to focus on the current water and waste management situation in the MENA region and to introduce the European approach in this field. 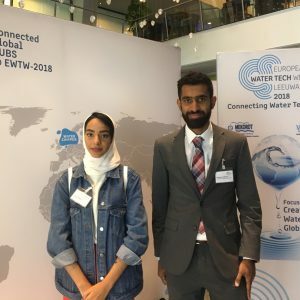 Since the mission of Fanack Water is to provide accessible, well-researched information on the state of water resources and other water-related issues in the MENA region, Fanack Water was on hand throughout the programme to tackle the main water-related issues in the MENA region. 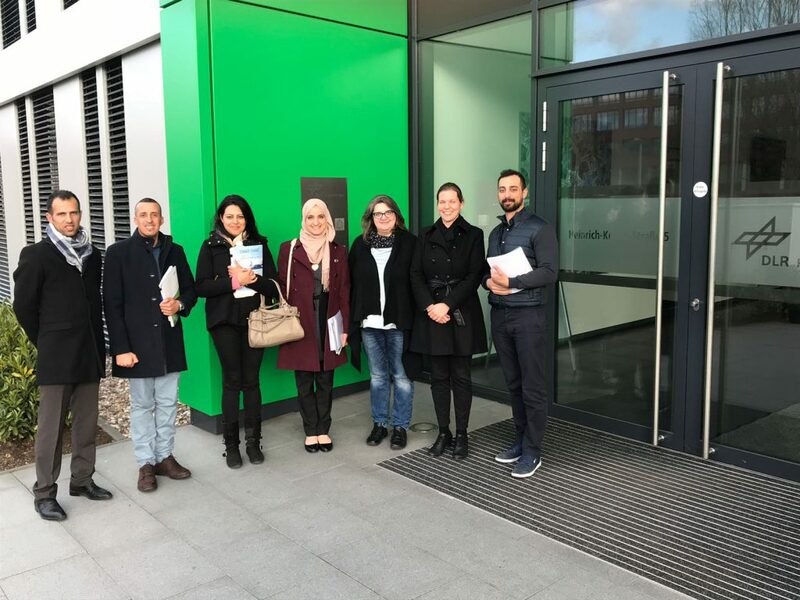 KAS is the biggest German political foundation, associated with the Christian Democratic Union of Germany (CDU), and promotes freedom, justice and solidarity. With its regional programmes on climate change and energy security in Asia, Latina America, North Africa and sub-Saharan Africa, KAS functions as an exchange platform for environmental and climate policy-related issues. The foundation works closely with regional stakeholders, government bodies and civil society to advise on, promote and advocate sustainable policies on climate change mitigation and adaptation as well as enhance knowledge sharing and transfer. The dialogue on innovations in water and waste management started with a session with Dr Dagmar Boving, a lawyer specialized in subsidies, in which she gave an overview of European cooperation and investment plans, such as Horizon 2020, external investment plans, Africa-EU water partnerships and European neighbourhood policy. She focused on public and private subsidies. “Governmental organizations are working together, but the private sector is not involved. It is important to bring private sector companies and governmental parties together,” she said. 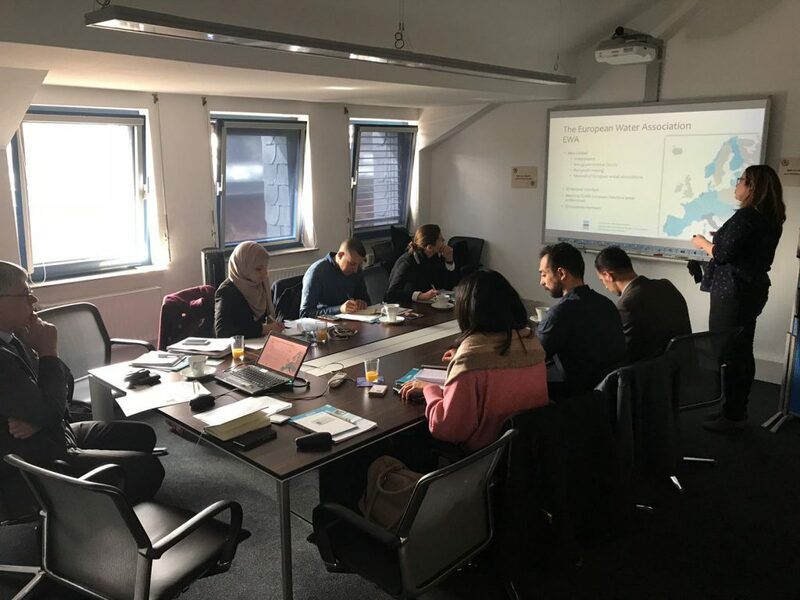 The participants also had the opportunity to learn about the work of the European Water Association, an independent non-governmental and non-profit organization that aims to promote the improved management of the total water cycle in member states, and to contribute more directly to water-related European policies. 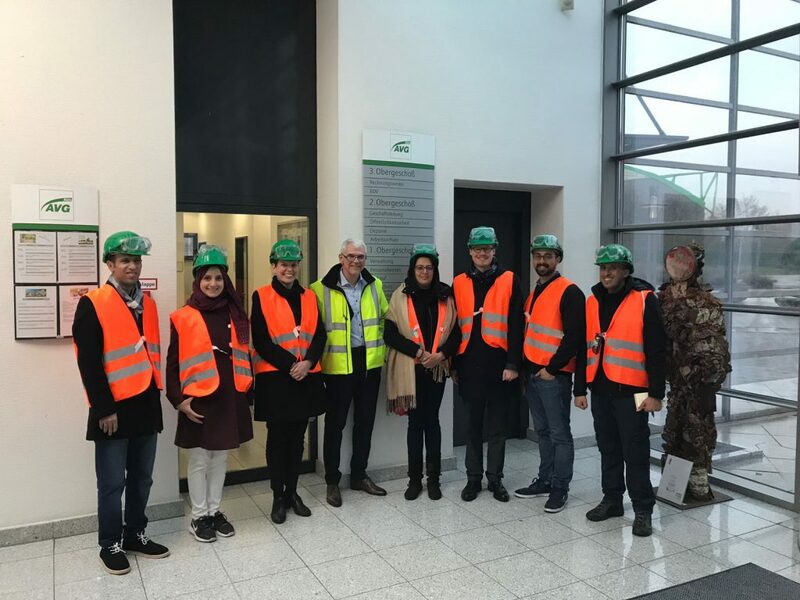 A subsequent visit was made to Der Grüne Punkt – Duales System Deutschland, a solid waste recycling facility, also in Bonn. 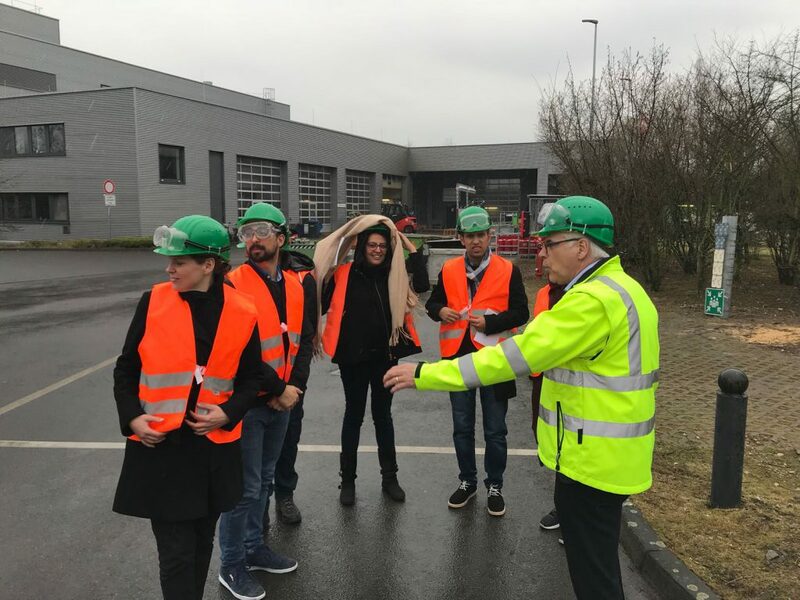 An interesting discussion was held about the sorting and recycling process in Germany and the problem of plastic pollution. “The problem is not with paper, glass, metal or organic waste; they are all recyclable and their pollution can be mitigated,” said Helmut Schmitz, the director of communications and public affairs at the facility. “The real problem is plastic, because of the enormous production and use, collection difficulties and complications in the recycling process. Forty per cent of plastic production is used for packaging. Most of the new plastic producing plants have been moved to the Middle East because of the natural gas availability and low electricity prices,” he added. 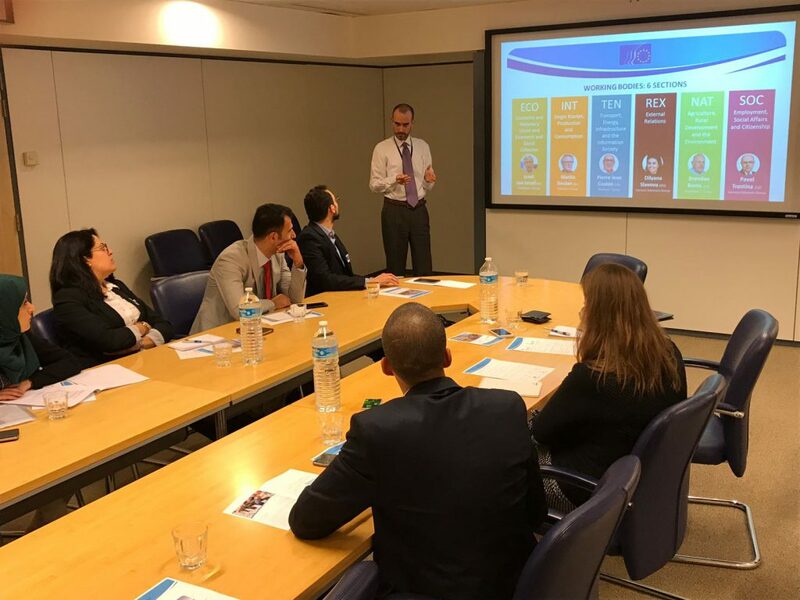 The second part of the dialogue programme was held in Brussels, where several meetings were conducted with experts from the European Commission’s Directorate-General for Neighbourhood and Enlargement Negotiations and the Directorate-General for International Cooperation and Development. 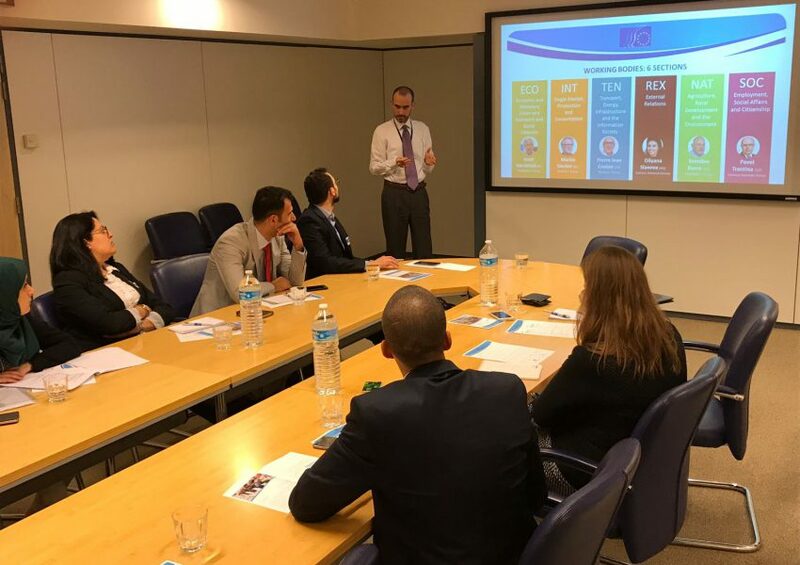 These meetings included an interactive discussion on the state of water and the environment in the EU and the MENA region as well as topics including cooperation on transboundary waters. 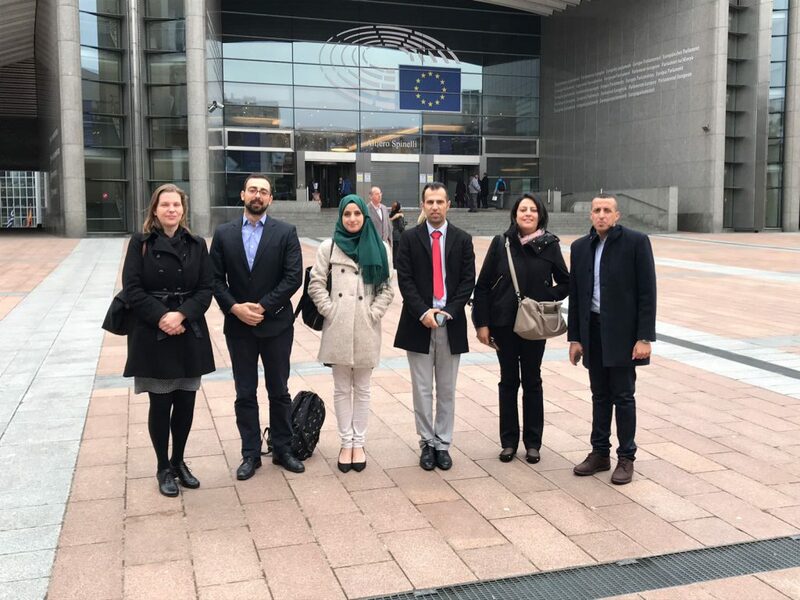 Another meeting with experts from the European Economic and Social Committee (EESC) introduced the work of the EESC in general and the work of the EESC in the MENA region in particular. 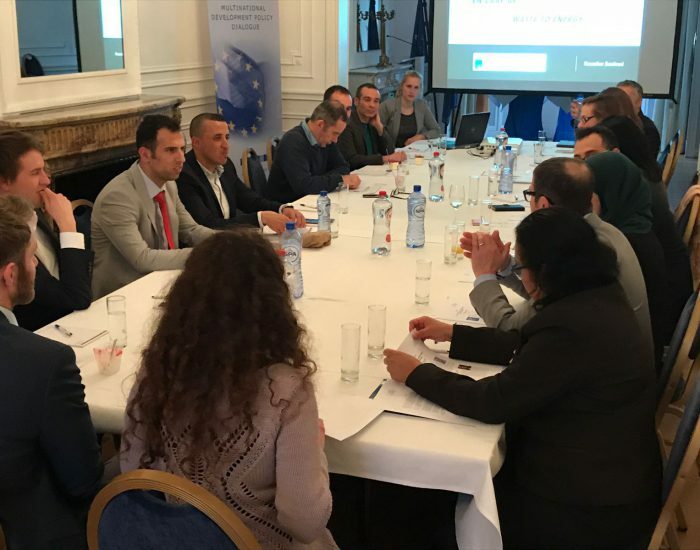 The programme also featured an interactive roundtable session titled ‘New approaches to waste management in the EU & MENA region’, in which experts and start-ups came together to share ideas and experiences. The roundtable focused on the sustainable re-use and treatment of solid waste. Start-ups presented their work and research results. Photo 2: During the roundtable session, KAS European Office, Brussels (source: KAS). 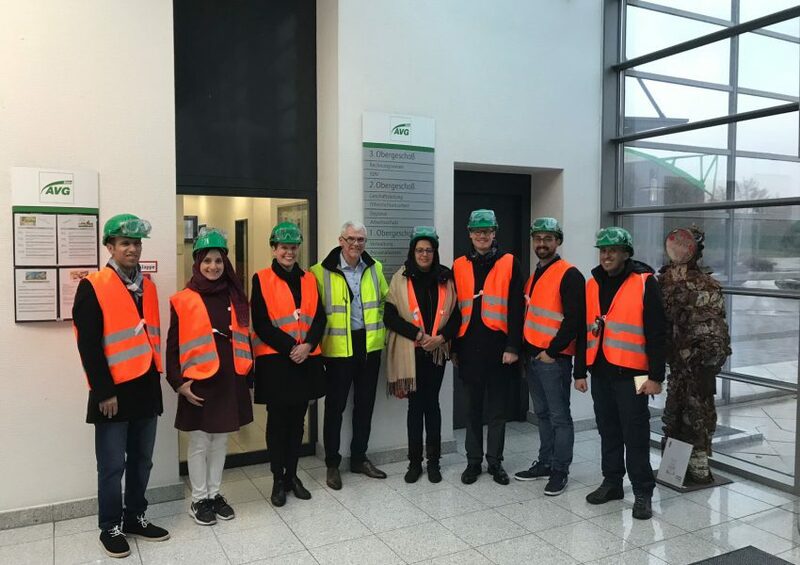 Field visits to the waste incineration plant in Cologne, Germany and to the wastewater treatment plant in Liege, Belgium enriched the programme. 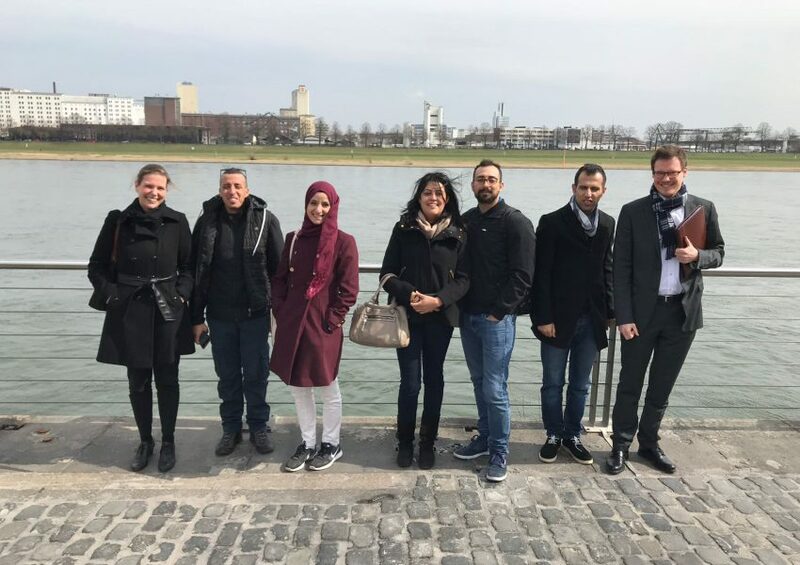 The event concluded with insights on the work of the Bundesverband der Energie- und Wasserwirtschaft (BDEW), the German County Association and the German Association of Local Utilities. 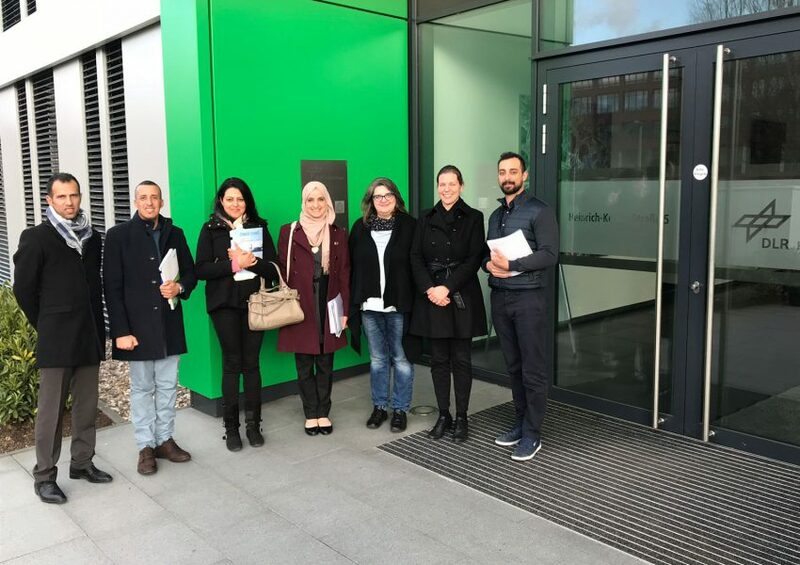 By the end of the program the participant indicated the valuable knowledge they gained and shared, and left hoping to participate in resolving part of the challenges in their home countries. KAS will be staying in contact with the participant to measure the impact of the dialogue program. Hassan M. el-Shaer, 2015. ‘Land desertification and restoration in Middle East and North Africa (MENA) region’. Sciences in Cold and Arid Regions 7(1): 7-15. 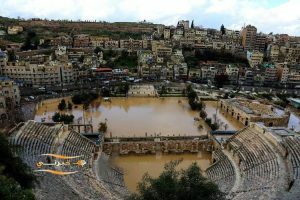 The negative consequences of Middle Eastern regional conflicts for Jordan find an echo in climate change, which also aggravates the country’s water problems: it causes less rain to fall and feed the Jordan River and the Yarmouk River (the two rivers are shared with Israel and Syria). This situation forces people to rely on groundwater reserves, and they are increasingly depleting.